Among semiconductor companies, Intel is an instantly recognizable name. Now, the firm is branching out into self-driving car technology. Here's what you should know. Among semiconductor companies, Intel is an instantly recognizable name. The company’s products find their way into consumer computers, mobile devices, and business intelligence systems around the world. Now, the firm is branching out into self-driving car technology. Here’s what you should know. Intel has been around since 1968 when two respected engineers from Fairchild Semiconductor Company started their own startup. 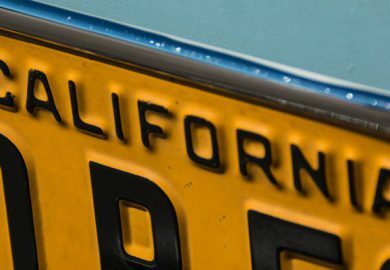 The pair were able to convince a San Francisco venture capitalist to fund their new enterprise, and in under two days, they had $2.5 million in backing. 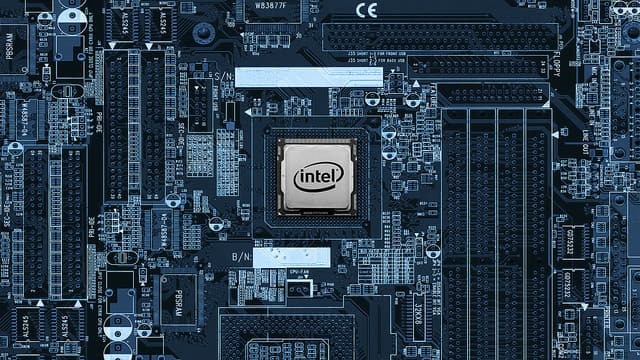 Although modern consumers may be most familiar with Intel’s higher-level systems, such as CPUs, the company also spent decades creating other technology, including new kinds of RAM chips, the EPROM, single-chip commercial microprocessors, and industrial control systems. Devices like the Intel 8080 microprocessor were especially noteworthy for ushering in an era of computer-powered systems in the general public space: In the mid-1970s, these chips begin powering devices like cash registers and traffic lights. Intel eventually grew to become one of the world’s biggest manufacturers of semiconductor technology. Along the way, it would partner with educational institutions and government research laboratories to build massively parallel supercomputers and systems designed for scientific computing. How might a semiconductor company help promote self-driving car technology? Intel has been throwing weight behind the development of artificial intelligence systems for some time. For instance, in 2015, it purchased a company that focused on performing associative memory cognitive computing and data analysis using custom chipsets. The acquisition followed similar buyouts that saw Intel gain firms that would help it build new systems that focused on supporting AI from the hardware level. This is an important distinction. Instead of limiting itself to developing AI software on platforms that were designed for traditional computing, Intel’s hardware-based approach follows a distinct strategy that could bode extremely well for autonomous cars. The idea is that AI tasks performed on AI-ready hardware might provide more optimal results. 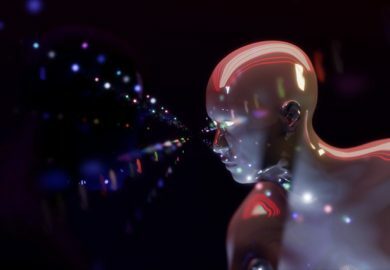 For instance, the machine learning systems that drive AI thrive on parallel connections that let data travel between individual units in tandem. This is similar to the way an organic brain built from neurons functions at high speed by working in parallel instead of doing everything in sequential order. Although graphics chips like Nvidia devices have traditionally been used for such tasks, Intel’s acquisition and promotion of systems designed specifically for AI could mark a significant shift toward custom hardware. At the same time, Intel’s established dominance as a general semiconductor manufacturer means that its other products, like configurable field-programmable gate arrays, or FPGAs, continue to be used in AI applications. Intel doesn’t just provide systems that power machine learning and general computing technology. The company has also taken a direct interest in self-driving vehicles. 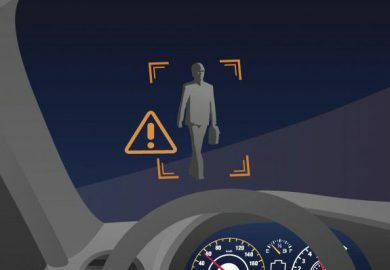 In 2016, Intel partnered with Delphi Automotive and Mobileye, a firm specializing in computer vision systems. The arrangement saw the semiconductor manufacturer provide both firms with specialized hardware. According to one corporate spokesperson, the trio would aim for a combined computing hardware package that could compute 20 trillion mathematical operations each second. This stat put it nearly on par with Nvidia’s Drive PX 2 system that is deployed in vehicles made by Tesla. In June 2017, Intel published a report estimating that the self-driving car economy would achieve a value of around $7 trillion by 2050. The firm also said that autonomous cars could save almost 600,000 lives from 2035 to 2045. It makes sense to assume that the firm will try to capture a significant chunk of that revenue and the goodwill it could potentially accumulate by reducing the prevalence of accidents. Intel’s recent real-world activities seem to support the idea that the company is invested in bringing autonomous cars to market. 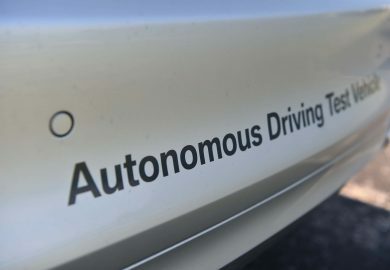 In August 2017, it announced its intention to construct a trial fleet of 100 self-driving cars to put its technology to the test. Even though these devices were promoted as being a step below completely autonomous cars, their trials in Israel, the U.S., and Europe could be public-facing triumphs for the adoption of self-driving vehicles in general society. Intel’s CEO even said that he fully expected that his grandchildren would never learn how to drive for themselves because they wouldn’t find it necessary. What’s at Stake for Intel? From years of investiture and partnerships with self-driving heavy hitters like Waymo to commercials advertising its autonomous technology to the general public using the help of NBA stars, Intel has a lot of skin in the game. Why would the firm go out on a limb for what’s essentially an as-yet unproven technology? There’s no doubt that autonomous cars will become commonplace in the decades to come. For a semiconductor giant like Intel, getting in at the ground floor is good business. By developing the hardware systems that power the brains of self-driving cars, the company stands to make itself indispensable to other manufacturers that will handle the vehicle design, marketing legwork, and inevitable customer service calls.